The Dominican Republic has the largest economy in Central America and the Caribbean, and it’s known for encouraging foreign investments. According to The World Bank, it was ranked as the largest Foreign Direct Investment (FDI) recipient in the Caribbean in 2012. Investments in electricity, manufacturing, and mining as well as export processing, tourism, and real estate have made this possible. If you’re looking for a place to invest overseas, there are some decent opportunities in the Dominican Republic. There are two ways to apply for the investor visa. You can apply as a commercial investor or as a rentier investor. For the commercial option, the investment is placed in a local company, bank deposit, commercial bond, etc. and the minimum amount of the investment must be $200,000 USD. For the rentier option, you must open a local bank account and transfer a minimum of $2,000 USD each month into that account. You can then use the money however you please. You can gain permanent residency through qualifying for the investor visa under either of these options. Every foreign citizen who wants to apply for this type of visa and wishes to gain citizenship after 18 months of permanent residency must be willing to invest at least $200,000 USD or generate or receive monthly income from a source outside of the Dominican Republic in the amount of at least $2,000 per month. 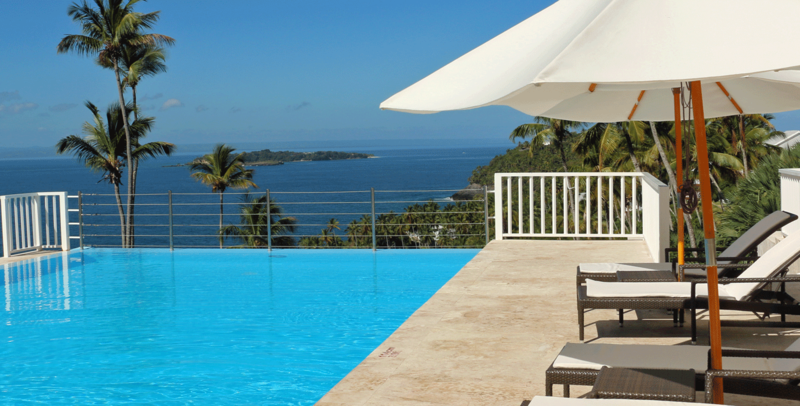 There are no restrictions on buying Dominican Republic Real Estate. You don’t have to be a resident or a citizen to do so, although many choose to become a resident since it’s necessary in order to stay in the country for more than 90 days. Thanks to the rise in tourism over recent years, real estate prices have been rising in the Dominican Republic. Although prices have been rising steadily at about 10 percent each year, this country is still one of the most affordable housing markets in the Caribbean. In cities like Puerto Plata that bring a lot of tourism and a lot of expats, real estate values are appreciating rapidly. Prices for apartments and hotel-style developments are rising more quickly than those for houses. A condo on the oceanfront in one of the major cities might run at about $120,000, while properties in the hotel-style developments are more likely to run at about $250,000. Real estate prices are generally advertised in U.S. dollars. Always use a good Dominican Republic Real Estate Agent to guide you through the process of buying or renting real estate in the Dominican Republic. You can count on oceanfront residential properties listing for about $1,700 to $2,500 per square meter. 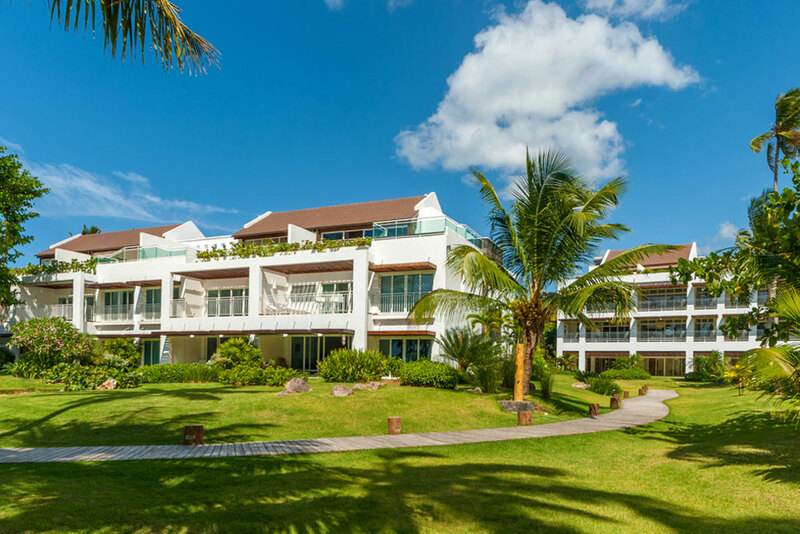 With the market appreciating as it is, international real estate investments are bound to pay off in the Dominican Republic. This is especially true since, once you get the rentista visa, you can qualify for special tax benefits on any future real estate purchases in the country. If you opt for any of the true mixed-villages, where both Native Dominicans and ex-pats from every corner of the earth all make their homes, you will be comfortable from the first day. There are so many English Speakers (and they are all ready to lend a hand), that you will start calling your friends and neighbors and families back home, trying to get them to join you. After your first few days, you will start settling into the Caribbean Pace and the luxury of the Native attitude. Don’t be surprised if you find yourself dancing every day of the week! 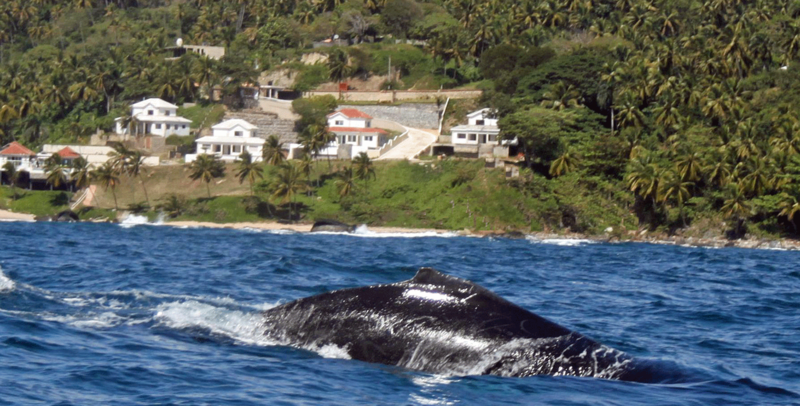 Thriving cities like Las Terrenas, The 10 Best Outdoor Activities in Las Terrenas – TripAdvisor on the north coast of the Samana Peninsula are easy to navigate and easy to fill any need or want that you can think of. 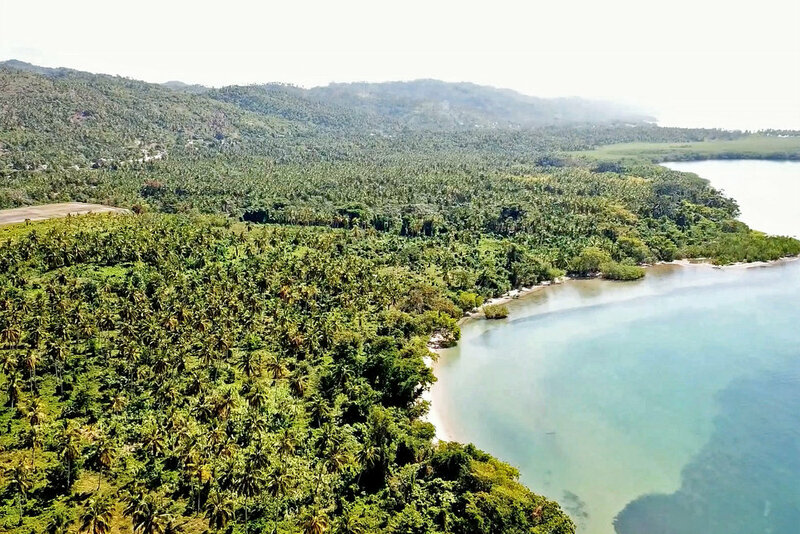 Beautiful Santa Bárbara de Samaná, 15 Best Things to Do in Santa Barbara de Samana – 2018 (with … on the Peninsula’s south coast rises out of Samana Bay and up the side of a mountain just like your favorite beautifully-breathtaking Cote de Azur hamlet … colorful and quaint and arrayed even with the ubiquitous church steeple. The entire country is rife with investment opportunity. Come down, stay a while, find your niche and fill it. Like in the days of “Go West Young man”, you can make your own fortune! Overall, the Dominican Republic is best known as a haven for entrepreneurs. If you choose to invest overseas in this country, of course real estate and/or natural resources are great options, but entrepreneurship opportunities are what the Dominican Republic is so famous for offering. Available tax incentives can help you gain immediate permanent residency by starting a business in this country through the investor visa as well.